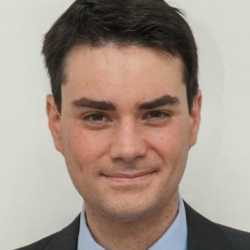 Ben Shapiro, 35, is a graduate of UCLA and Harvard Law School, host of “The Ben Shapiro Show” and editor-in-chief of DailyWire.com. He is the author of the No. 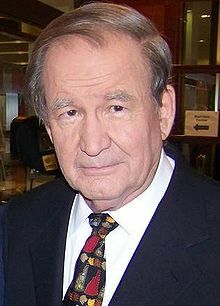 1 New York Times best-seller “The Right Side Of History.” He lives with his wife and two children in Los Angeles. To find out more about Ben Shapiro and read features by other Creators Syndicate writers and cartoonists, visit the Creators Syndicate website at www.creators.com.